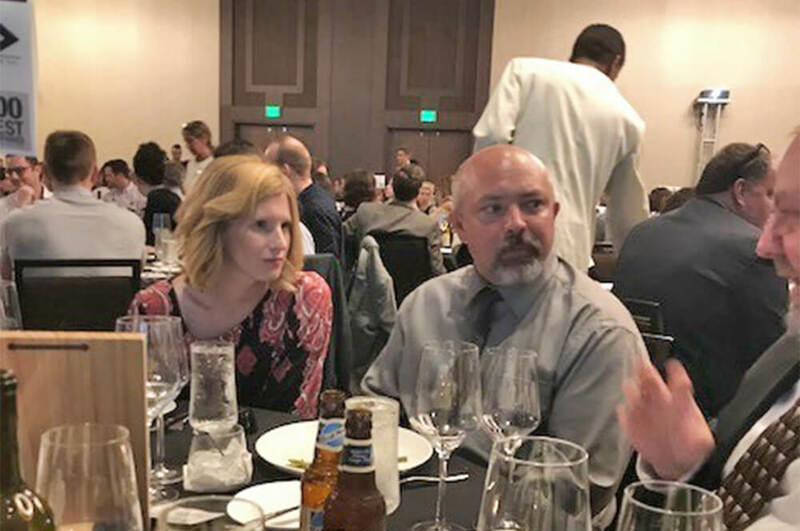 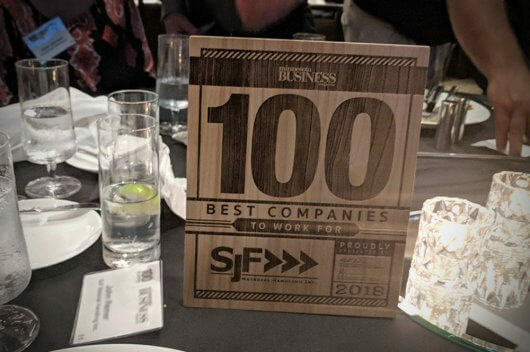 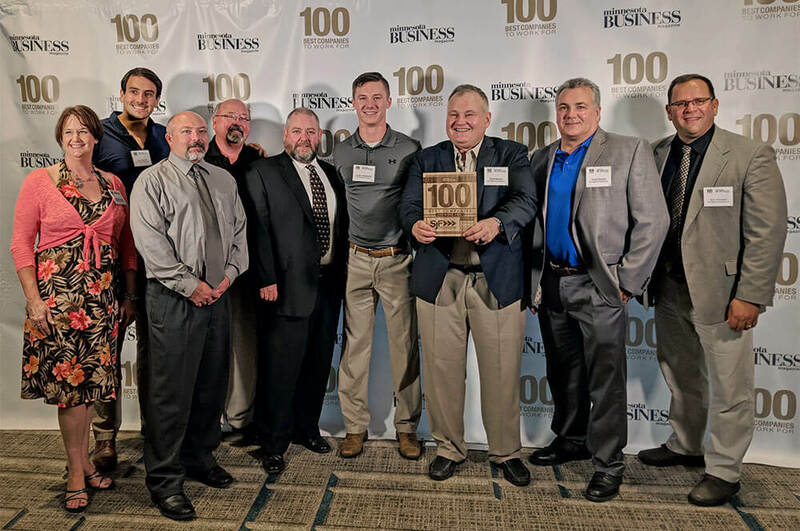 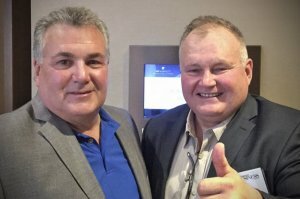 Earlier this year, SJF Material Handling received notice that it had been named one of the “100 Best Companies to Work For” in 2018 by Minnesota Business Magazine. 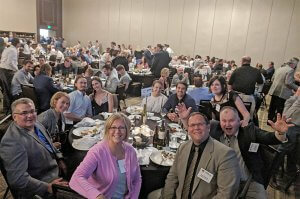 The awards program and dinner honoring this year’s award recipients took place on Thursday, June 28 at the JW Marriott Minneapolis Mall of America. 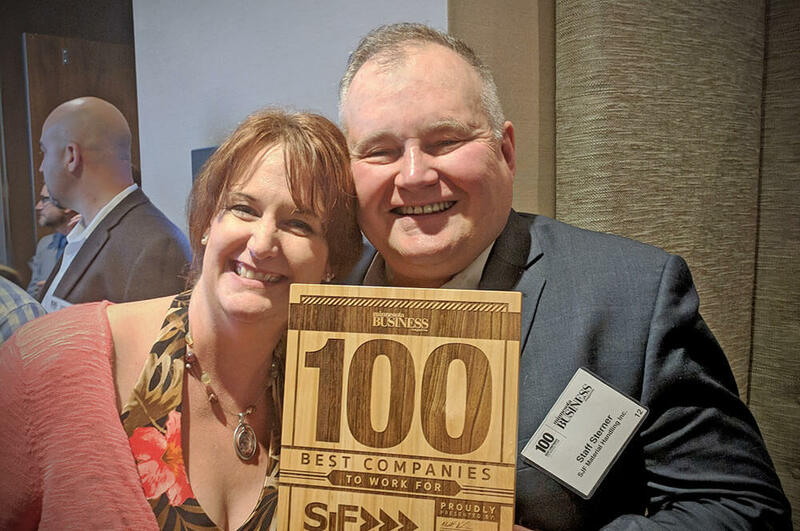 Minnesota is known for being a great place to live and work, with top-notch companies in many industries headquartered here. 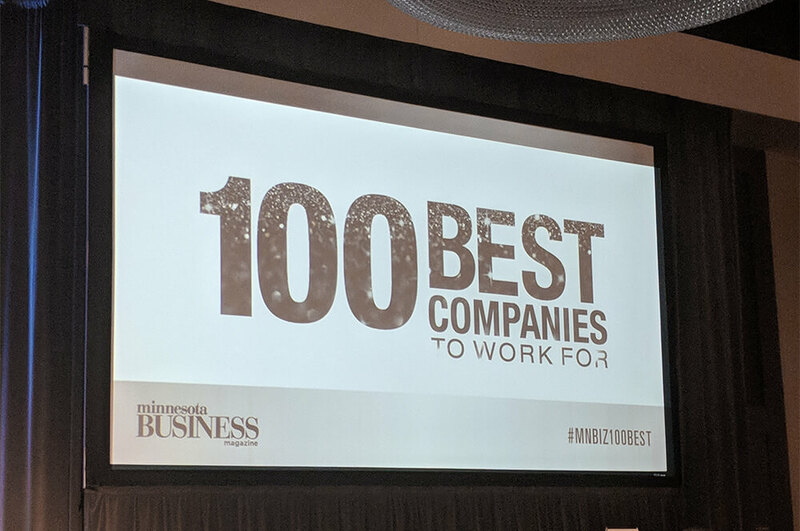 Each year, these companies submit nominations for the 100 Best Companies to Work For Awards by Minnesota Business magazine. 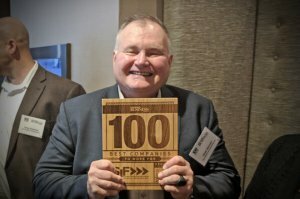 This award recognizes Minnesota’s top companies and, time after time, helps the winners attract key employees who make all the difference. The “100 Best” were determined by the resulting scores of an anonymous online questionnaire filled out by the employees of each participating company — to determine which companies in Minnesota excel in the areas of work environment, employee benefits, and overall employee happiness, making them the 100 Best Companies to Work For. 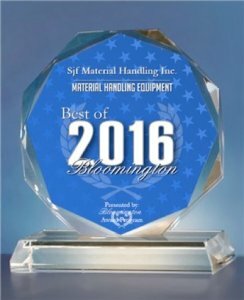 This is the 4th time SJF has been named to this prestigious list and we are very proud of the accomplishment! 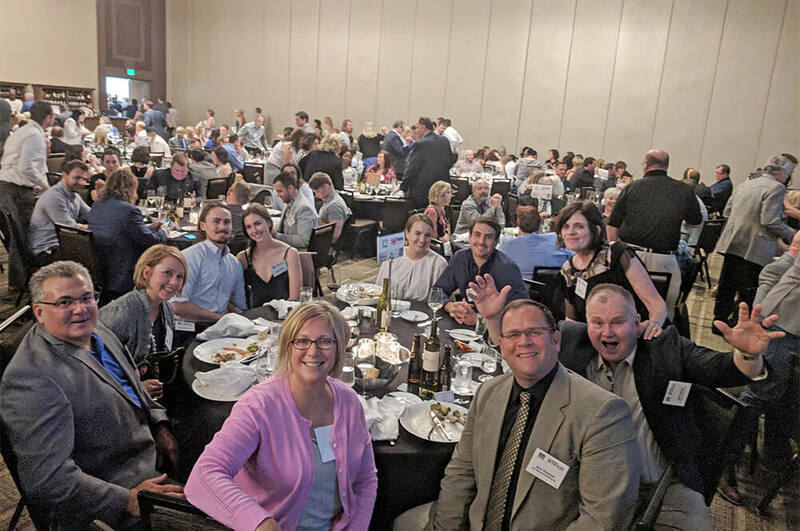 Pictured from left: Denise Rosenau, Sam Sterner, Matt Johnson, Vance Haugen, Tom Moore, Justin Erkenbrack, Stafford Sterner, Frank Sterner, Eric Thovson. 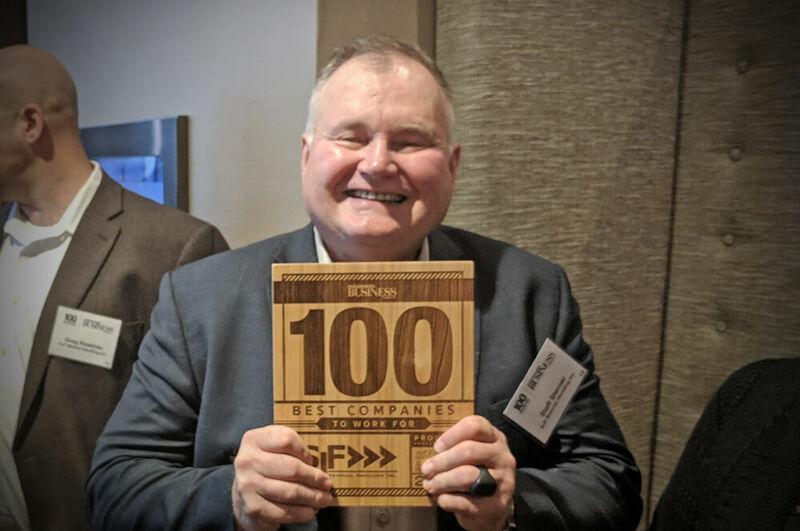 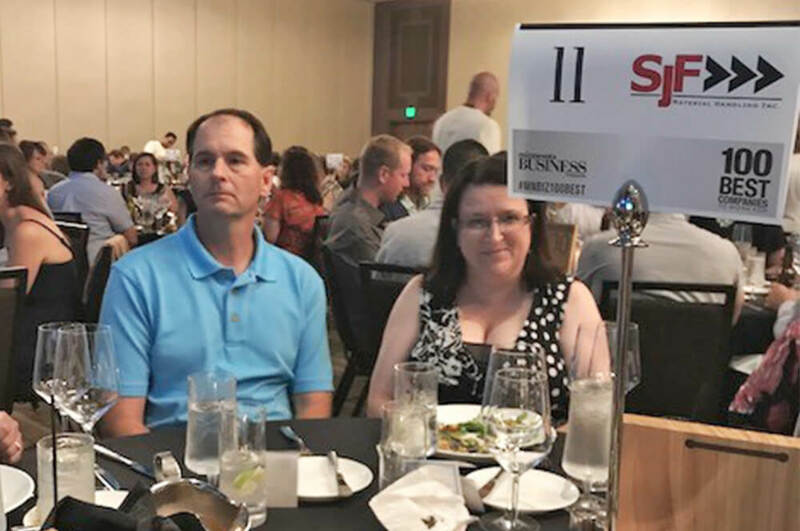 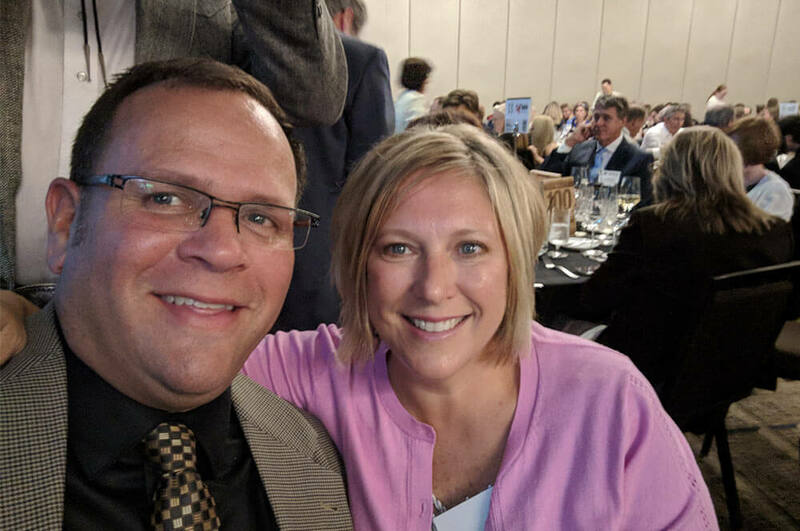 SJF Material Handling is honored to be named to Minnesota Business Magazine’s “100 Best Companies to Work For” in 2018. This is the 4th time SJF has been named to this prestigious list. 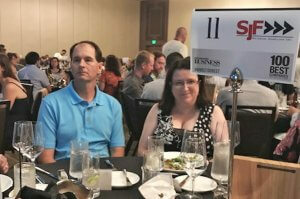 SJF will be honored in a celebration awards program and dinner on Thursday, June 28th at JW Marriott in Minneapolis. 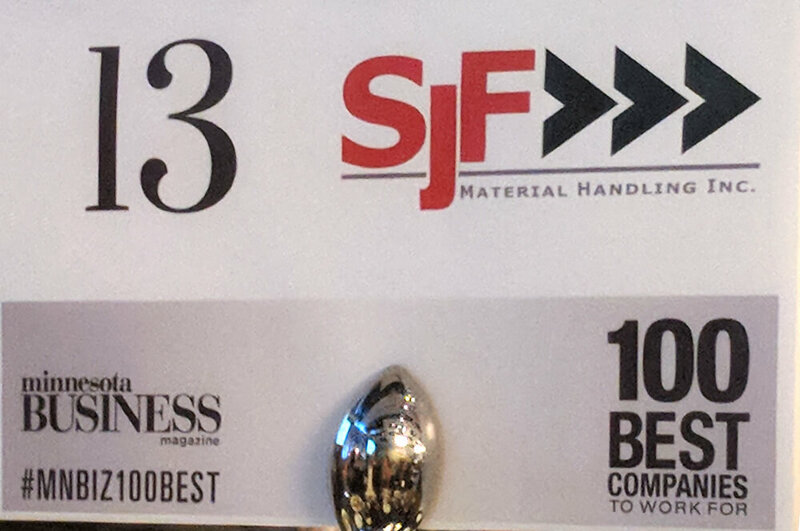 SJF Material Handling of Winsted, MN has been named to Minnesota Business Magazines ” 100 Best Companies To Work For ” list for 2015. 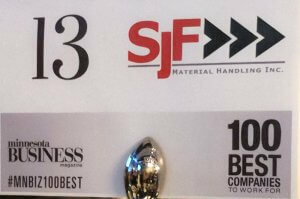 This marks the 3rd consecutive year SJF has been named to the list. The “100 Best” were selected by an independent research firm employing various research techniques — including an anonymous online questionnaire filled out by the employees of each company — to determine which companies in Minnesota excel in the areas of work environment, employee benefits, and overall employee happiness. 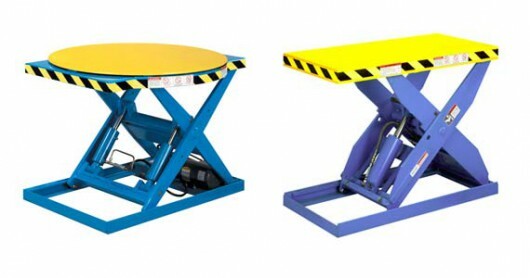 SJF is now representing Lift Products, Inc’s line of lift tables. 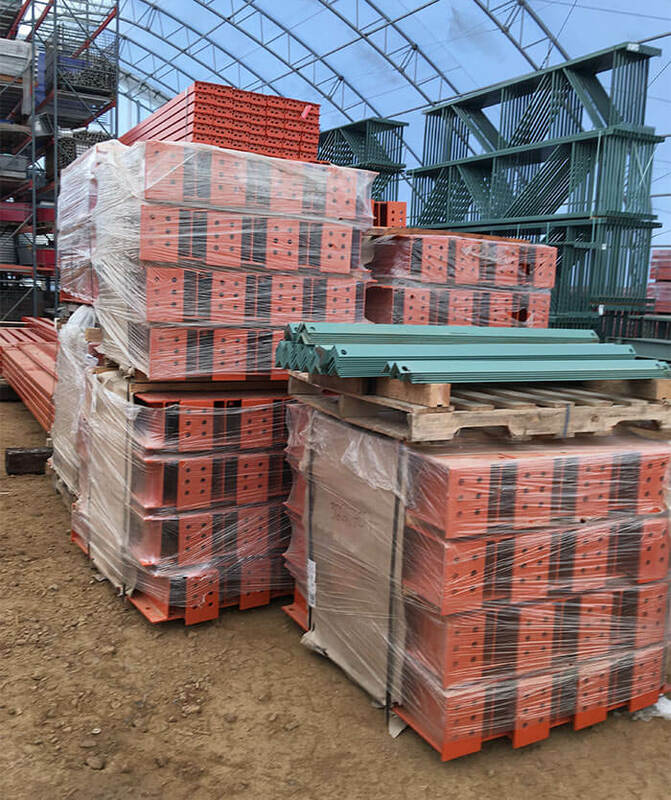 Lift Products is known in the industry as having a high-quality product. They offer many models available in several sizes. 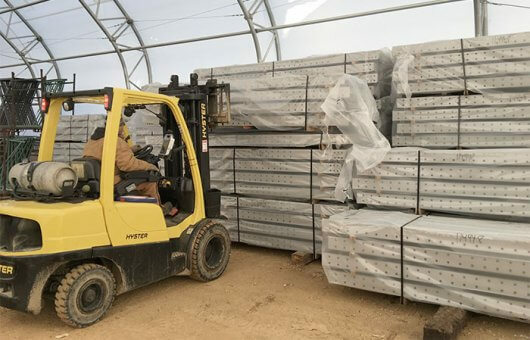 SJF currently has available online their light duty lift tables, medium duty lift tables, heavy duty lift tables as well as their popular Roto-Max work positioner. All of Lift Product’s tables can be customized either in size or with optional add-ons. For details, please call an SJF representative at 800-598-5532.